Self supporting plank allows for end frames to be set at different height for stairs. 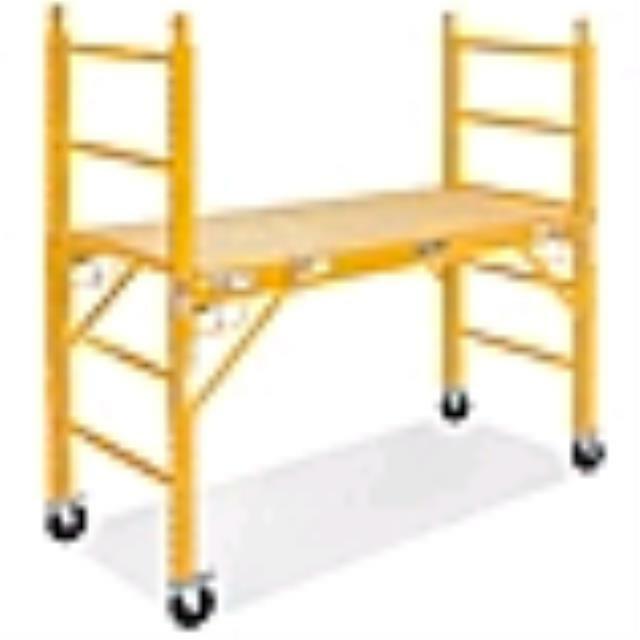 It can be stacked 2 sections high with outriggers. 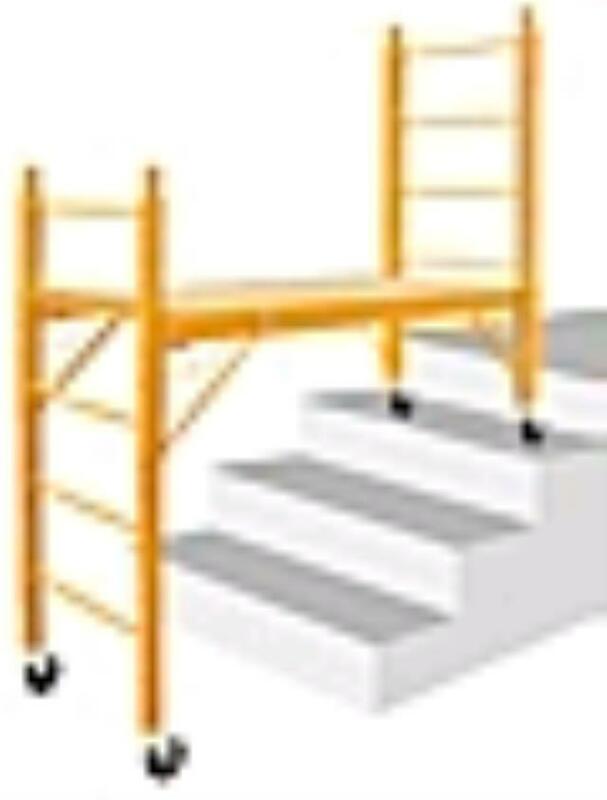 Safety rails are available at no charge. 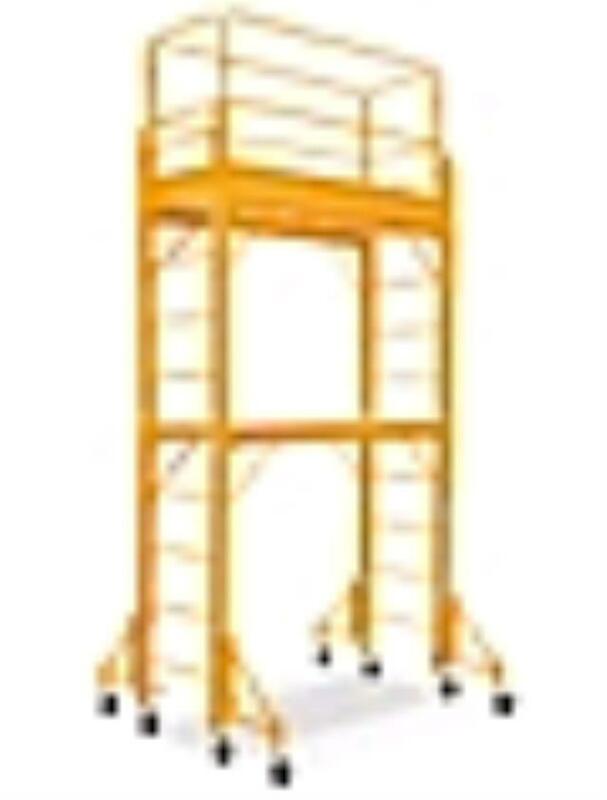 * Please call us with any questions about our bakers scaffold 6 foot rentals in Burnsville MN, Rosemount MN, Apple Valley, Minneapolis, St Paul, Twin Cities, South Metro,and Dakota County.